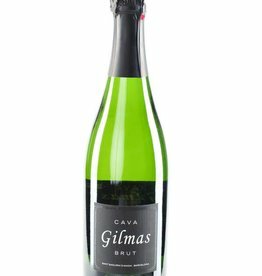 The most international Cava from Marques de Gelida. 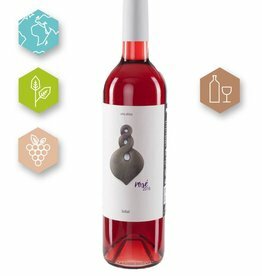 The predominance of Xarello, its elegance, balance and freshness, makes this an exclusive product loved by many! 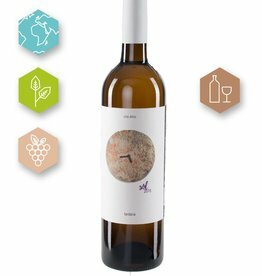 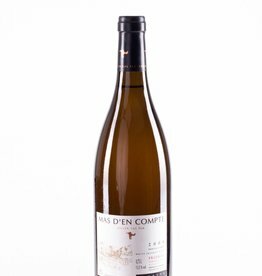 a wine made by friends for friends from an indigenous grape variety from the Manchuela region. 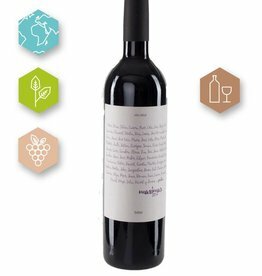 Well balanced red wine made from indigenous grape variety, Bobal, aged 12 months on used french oak barrels. 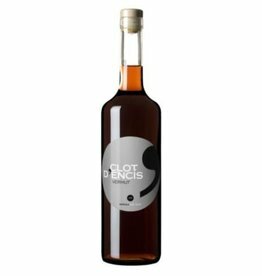 This vermouth is made the artisan way based on a fortified wine ripened in oak barrels with more than 30 herbs. 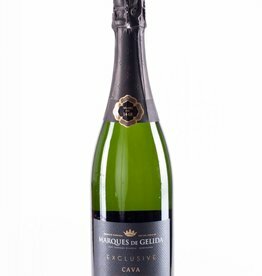 Discover our wide range of vermouths online.